Cute sleeping cat calendar measuring at 7 x 8.5 x 3.5 cm. 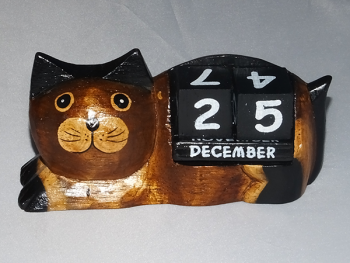 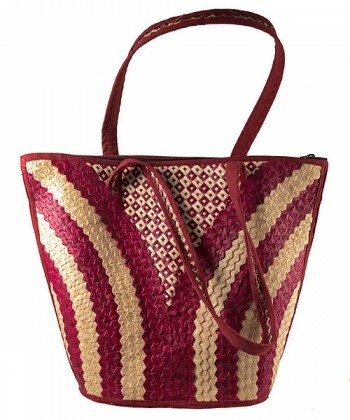 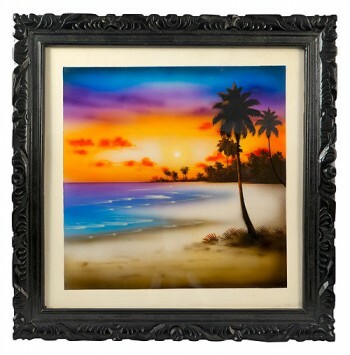 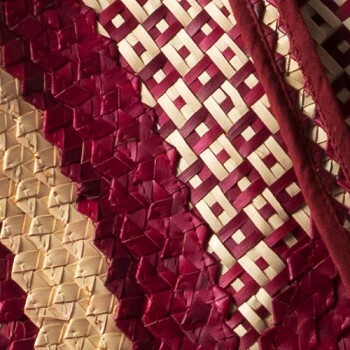 Wood Carvings & Calendars, Cats, Gifts for her, Gifts for him, Bali collection. 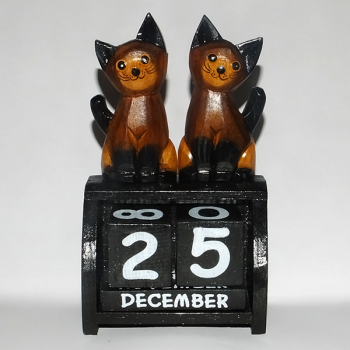 Two happy cats with pointing tails on top of a black & white calendar measuring at 10.5 x 18 x 5 cm. 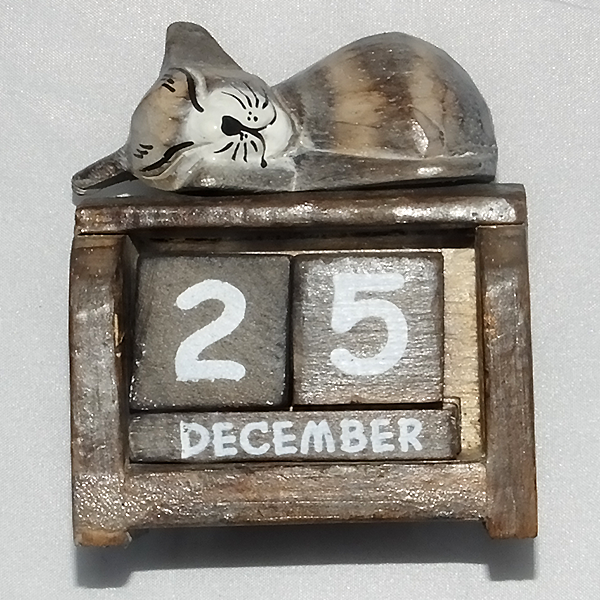 Lying cat calendar small measuring at 14 x 7 x 4.5 cm.